Explore a zoomable version of the mosaic here. 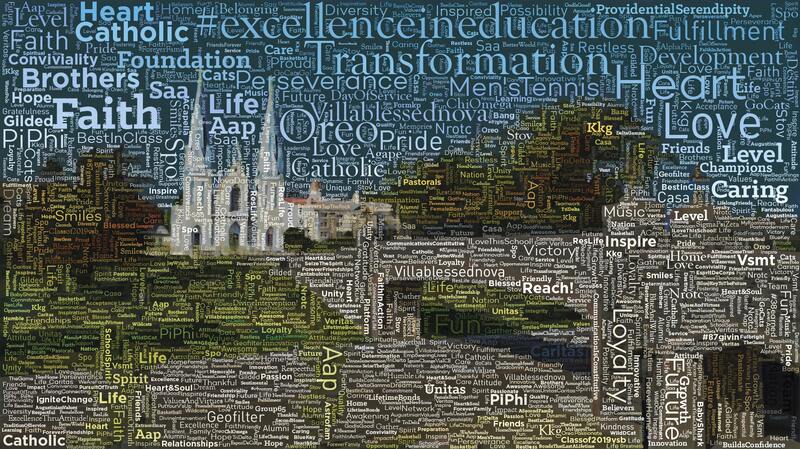 Last year Villanova Picture Mosaics created a Live Print Mosaic for Villanova’s first annual day of giving, 1842 Day. 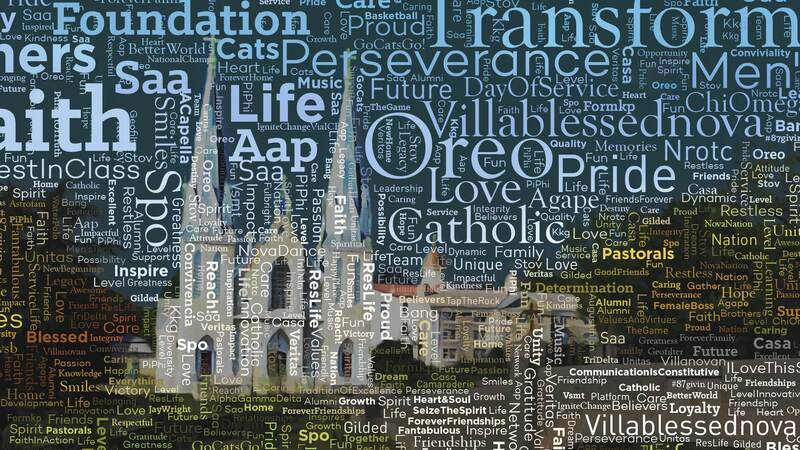 Over 2,000 photos were submitted through hashtag submissions, onsite photography as well as through an online interactive site, to help represent the spirit of the Villanova community. With a Live Print Mosaic, each guest not only becomes part of the artistic installation, they help to build the actual work of art by hand-placing their photo. Check out last years mosaic!